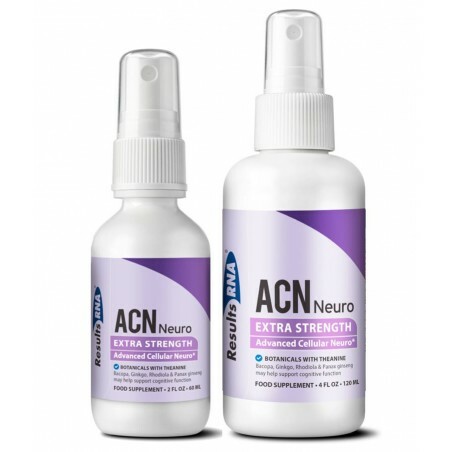 Hundreds of clinical studies validate this exceptional formula, which includes Hyaluronic acid, Collagen, Glucosamine, Turmeric herb, Boswellia serrata, Ginger root, Purple Passion fruit, Bornyl acetate, Devil’s Claw root and synergistic mineral blends. 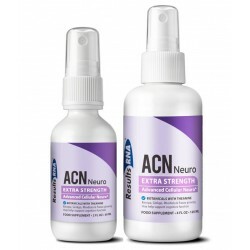 ACJ Joint delivers the power of each ingredient in the most effective manner possible; achieving maximum results without stomach discomfort or side effects. With Advanced Cellular Technology, ACJ Joint Extra Strength Intra-oral spray is immediately absorbed, simple to take, and has a pleasant taste with a hint of natural mint. Just spray, swish, and swallow. ACJ joint Extra Strength is produced under strict GMP manufacturing controls in conformance with guidelines for dietary supplements set forth in USP XXVII. For purity and quality, ACJ joint contains no preservatives • no alcohol • no artificial coloring or flavoring.